McDonald’s™ Kids Race 1K comprises of one -kilometer of fun race that might turn into an unforgettable experience for both children and parents. It addresses to children over the age of 4 who should be accompanied by a parent or an adult and it is free thanks to the generous support of McDonald’s™. 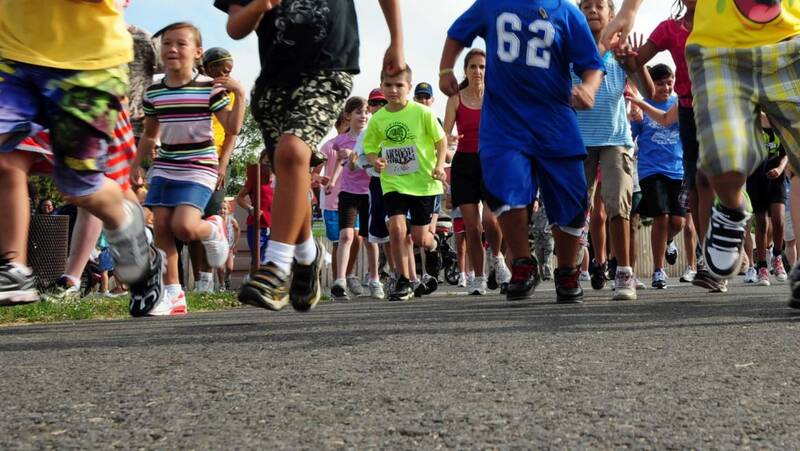 Moreover, McDonald’s™ Kids Race 1k is an ideal journey designed for youngsters with special abilities who are eager to acknowledge and promote the athletic spirit. In any case, all competitors participate with their own responsibility. The organizers are not responsible for anything that occurs to the participants of all Event Road Races regarding their HEALTH – during the race, due to a lack of preventive medical check-up . It is recommended that all participants have recently undergone a medical examination, and in particular those over 35 years of age, in cardiological testing. 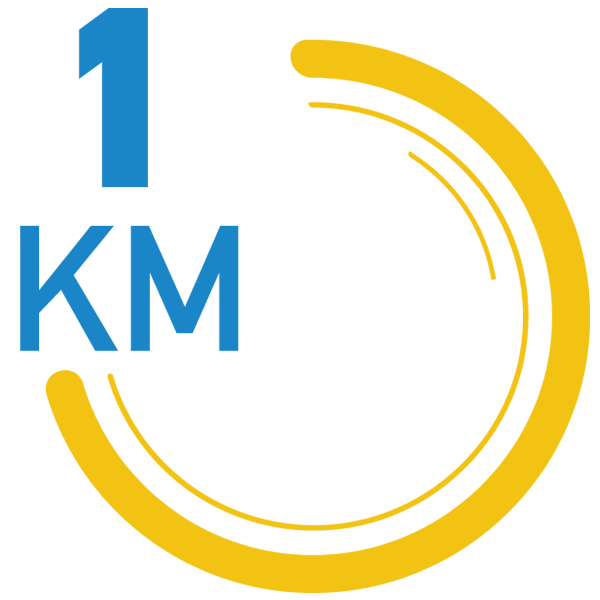 For the participation in the 1st Radisson Blu Larnaka International Marathon, the signed application for participation – a participant’s statement, his / her good health and physical condition and his / her absolute responsibility for his /her participation in the race. The organizers will not be required to receive medical certificates as all participants compete at their own sole responsibility and minors under the responsibility of their guardians by signing the relevant Declaration that is included in the printed or electronic registration statement for each match of the Event. During the race, medical and first aid personnel will be in the start-finish area and at selected points on the route to deal with any medical emergency with first-aid assistance.